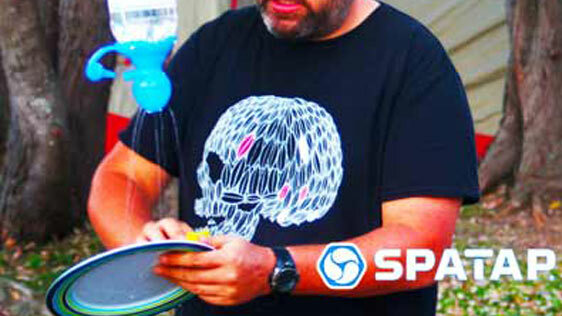 It was a warm summers day in 2012, at Coolum in Queensland, Australia when Stu Mason was working on his car. He had a bottle of water sitting in the back seat. His hands were really dirty after working on the car so he grabbed the bottle to wash his hands. As he was pouring the water on his hands, he was noticing how much of the water that was being wasted to simply wash his hands. What if there was a device, that could dispense the water in such a way, that would just put out enough water to wash my hands and not waste all the water running off my hands? The Creation of Spatap Began. 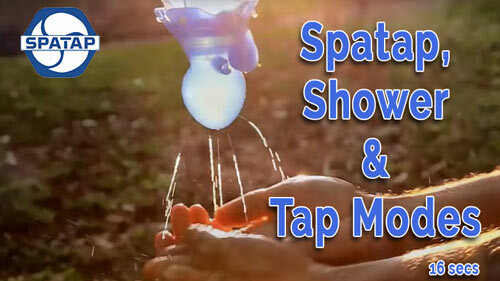 Spatap is a food grade, silicon water dispensing device, that uses a shower mode and a tap mode. The Shower Mode has small holes in the bottom of the device that sprinkles water as it is needed, using gravity by squeezing it to push more water out. The Tap Mode has a bung to the side that when pulled out and squeezed, turns the water into a tap flow, not as much as would flow out of an open bottle, but enough water that pushes more out than in shower mode. 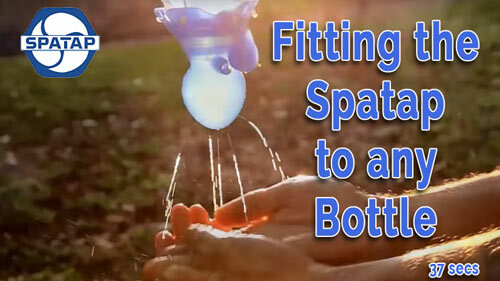 The Spatap has been designed so that it can fit into any bottle size. From a simple 300ml water bottles, to massive 15 litre bottles. The principle is the same. The Spatap, will restrict the flow, so that water is distributed to a sprinkle or a flow, but maximising the use of the water in the bottle. The videos to the side show both the shower and tap mode and how easily the modes can be changed, as well as the difference in water flow. The Spatap has 3 inner rings in the spout. 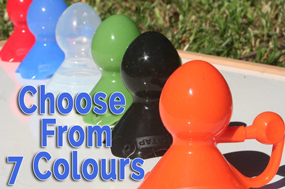 These ensure any size bottle is able to fit to the Spatap. 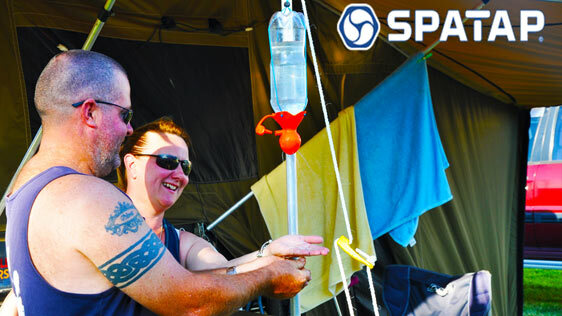 The Spataps are made of high quality silicon and perfect to take whilst camping or hiking where space and water is premium. They can be squished and folded having no impact on performance. 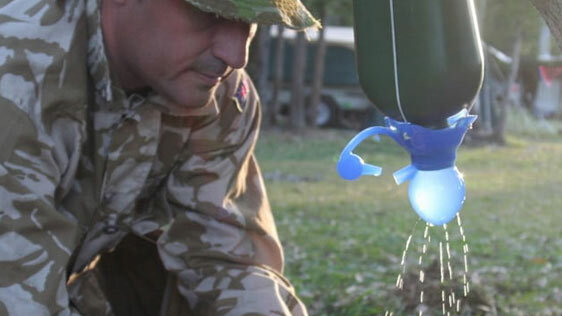 These are the perfect addition to maximise water usage, for showering, washing or drinking. 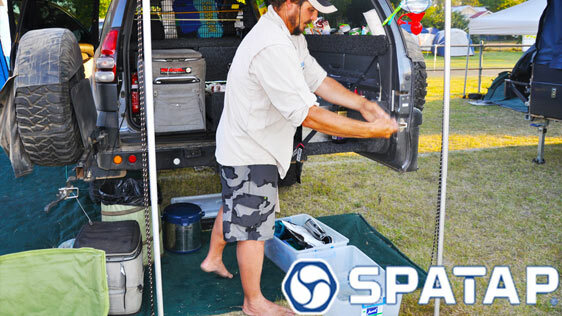 The Spatap is perfect to setup as a cooling off device, or anywhere where you want to wash off. They have a velcro strap that will fit to just about any bottle and allows you to hang from anything. Have them outside to cool off or wash, without wasting water. 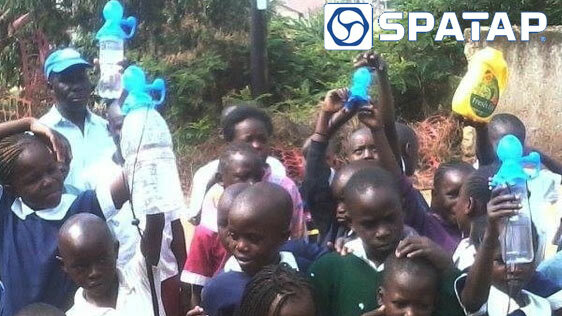 The Spatap is being used in many third world countries where water is scarce and to maximise the use of any existing water. 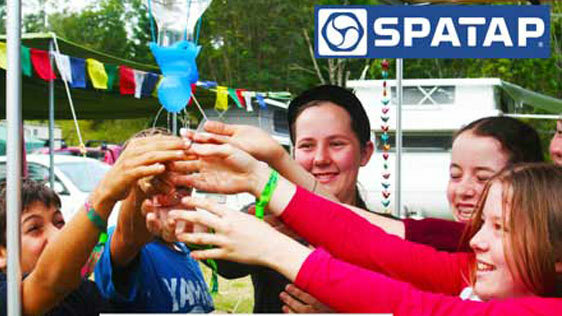 Spatap has been awarded many Humantarian awards to assist third world countries in maximising the user of water. 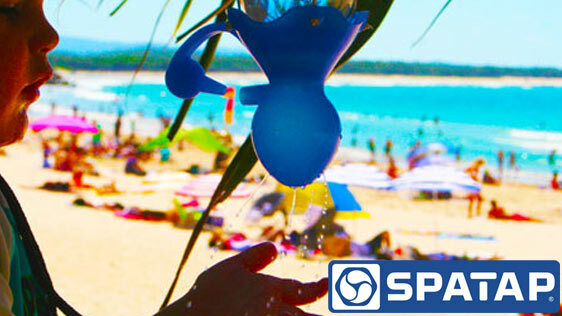 Our Mission to to place as many Spataps in the hands of anyone, who wants to use one of the world’s most valuable resources, WATER, in an environmentally friendly way and extend the use of water in an ecologically and ethical manner.